A preview of Ludacris' Theater of the Mind, which drops on the 24th, along with like 30 other great new CD's. There are tons of heavy-hitting co-stars on Luda's new album, it will be hot no-doubt. Buy it on Monday, until then check out a few of our favorite leaks. 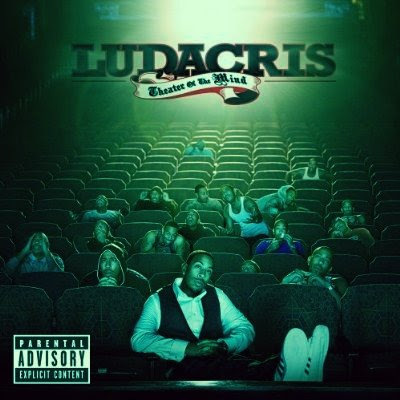 Ludacris - Wish You Would ft T.I.